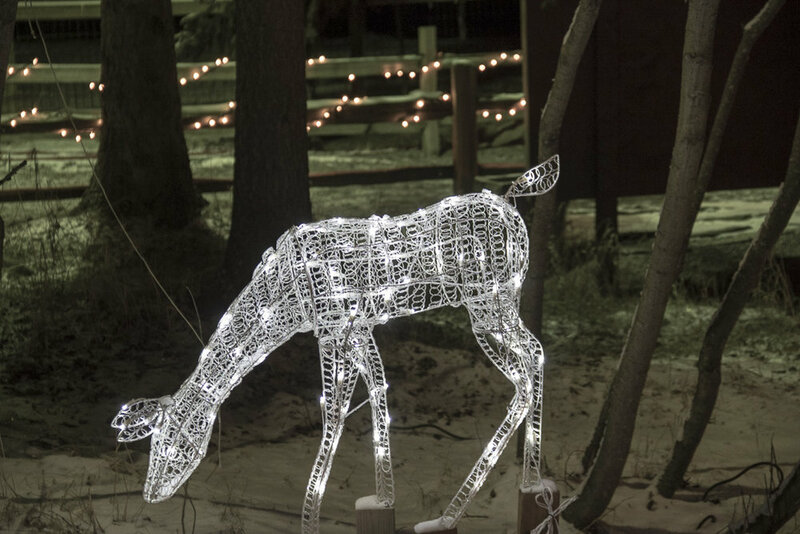 Our dazzling Zoo Lights displays will be lit up along zoo trails nightly from 5-8pm from now through January 7th, 2018. We are offering this extended schedule to allow for maximum lights viewing during the holiday break. Please note that the zoo is closed on December 25th (Christmas Day). Tickets are $6 per zoo member (ages 3 and up) and $8 per non-member (ages 3 and up). Ages 2 and under are FREE. Entry for Zoo Lights may be purchased at the admissions gate during Zoo Lights hours or tickets may be purchased online in advance. To purchase tickets online in advance, click here. You will receive your tickets in your confirmation email (scroll down in attachments). Simply print them and bring them with you to Zoo Lights or give them as a gift to another lucky person! 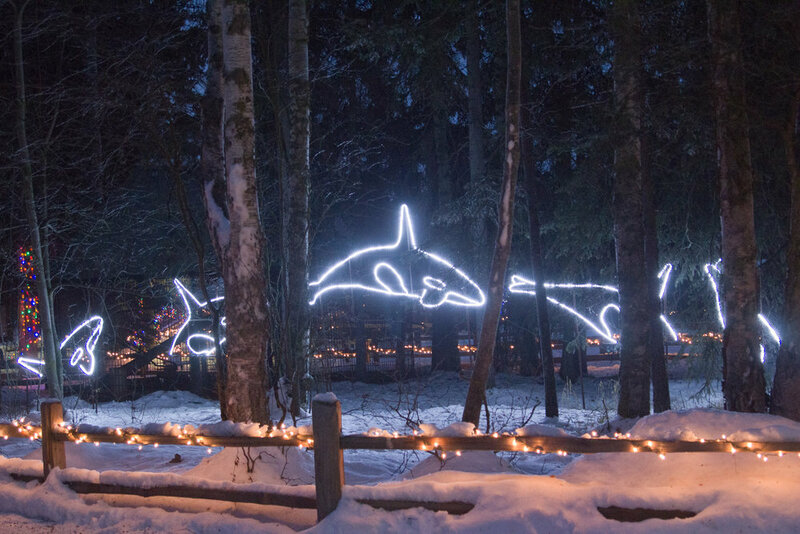 Each ticket is one-time use and valid during open Zoo Lights hours. 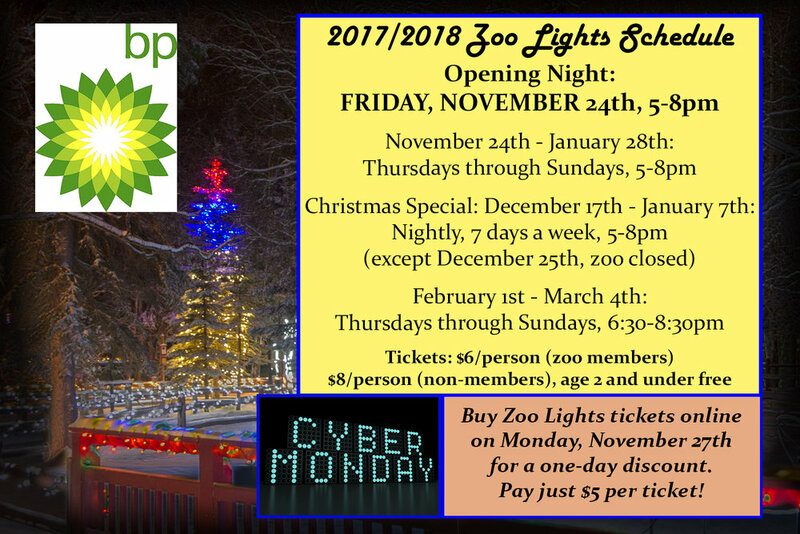 Thank you to BP for their annual sponsorship of Zoo Lights!